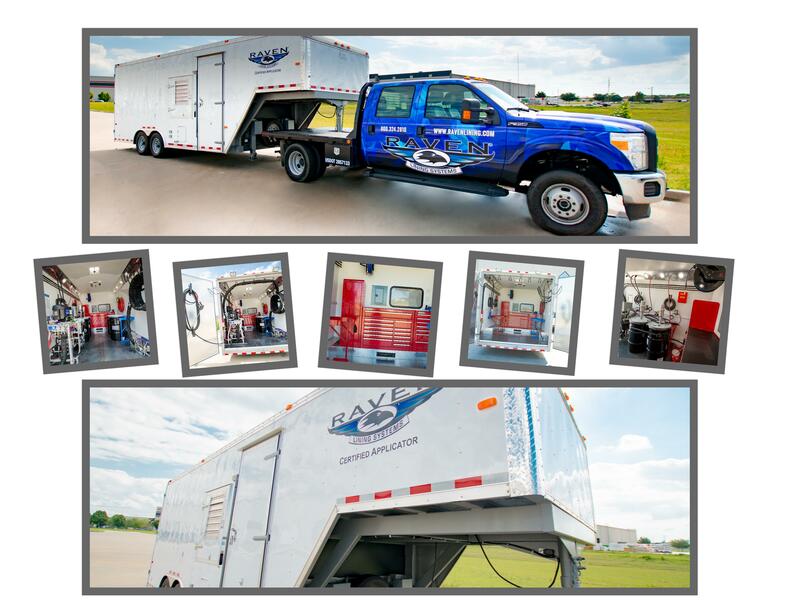 You can now order your custom design spray trailer or box truck through Raven. Shipping and Sales Tax may apply. Quote will be honored for 30 days.